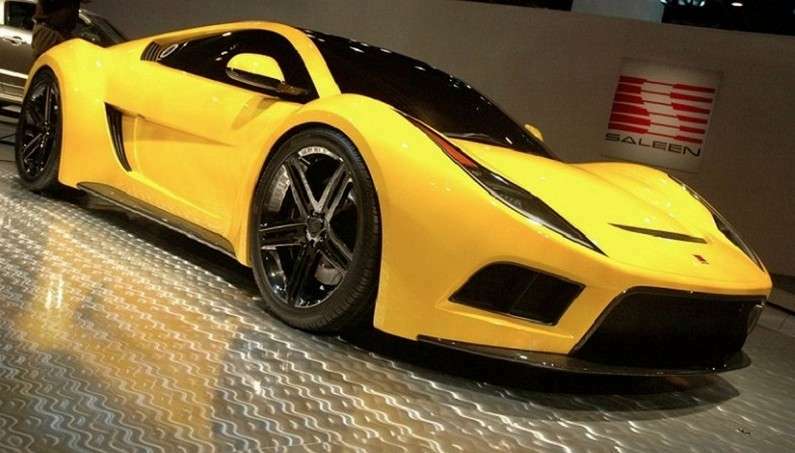 S5S Raptor is the vision of the US supercar company Saleen. 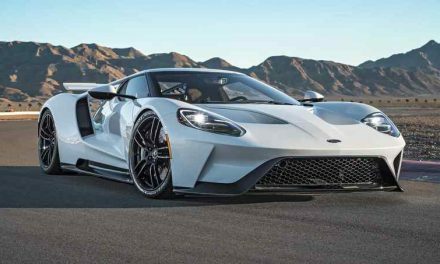 It should have featured a 5-liter V8 engine that produces 650 horsepower. However, due to financial difficulties of the company, the concept remained a concept. 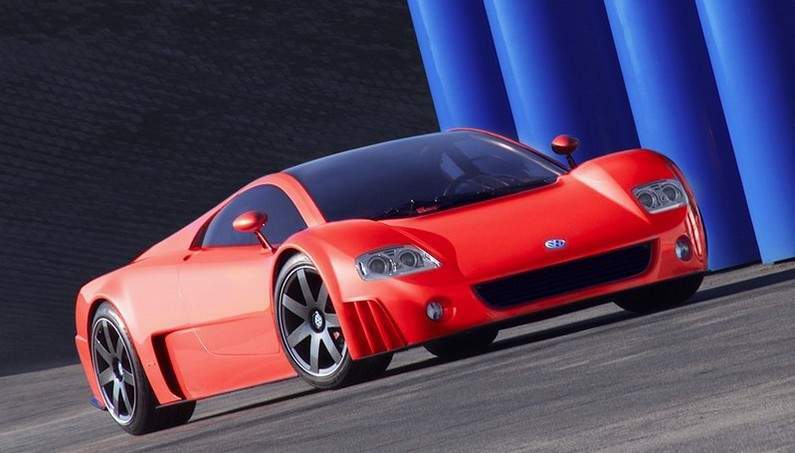 The first Volkswagen W12 prototype occurred in 1997, while Nardo was published in 2001. 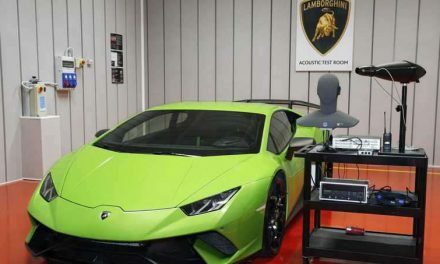 Its engine is capable of producing 591 horsepower, acceleration from 0-100 km / h in 3.5 seconds and a top speed of 357 km / h. Instead of entering into production, this prototype was canceled, and Bugatti Veyron (which has certain parts from W12 in it) was made instead. Unveiled in 2009, this concept was supposed to be the successor to Veyron (having the same engine) and to hit the market around 2014-2015. 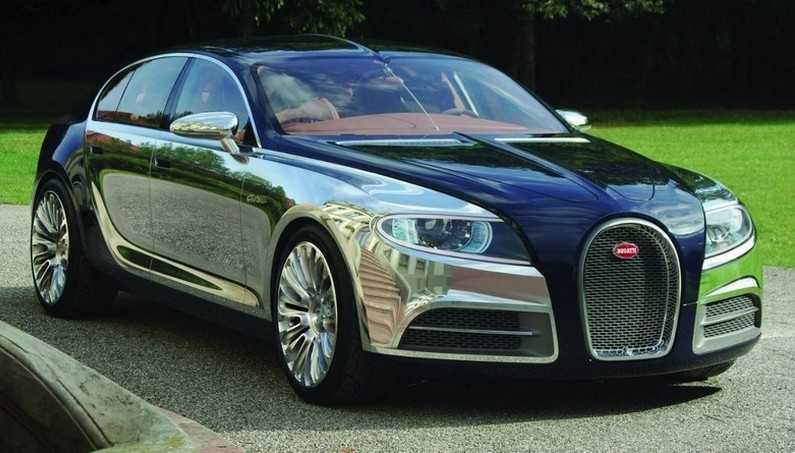 But Bugatti proclaimed Bugatti Chiron as a successor model instead. 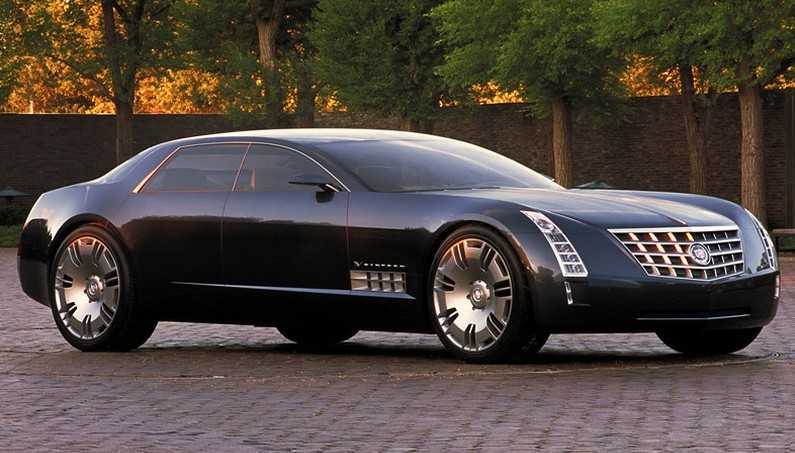 As a sign of respect for the famous Cadillac V16 from the 1930s, this concept appeared in 2003. With a beastly 13.6-liter engine and 1000 horsepower, it never went into production. Such a pity! 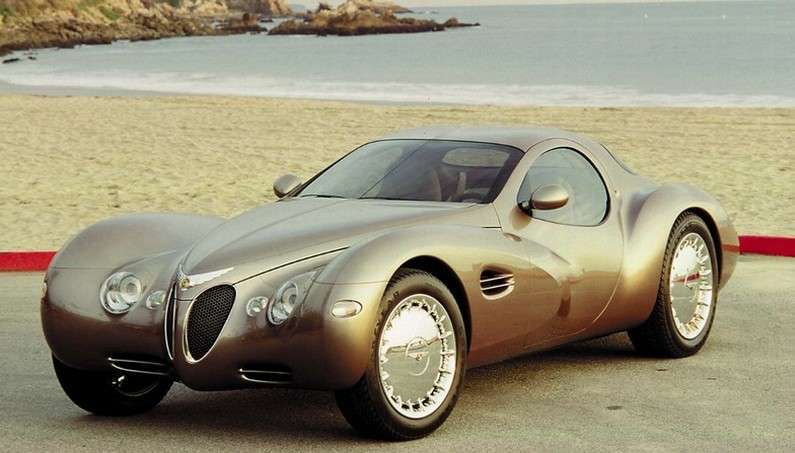 Chrysler introduced the concept Atlantic 20 years ago. It had a retro design as from the 1930s and a 4-liter V8 engine (made of two welded Neon bikes). This never had a chance to see production in spite of the Dodge Viper, which in 1995 was already widely produced. 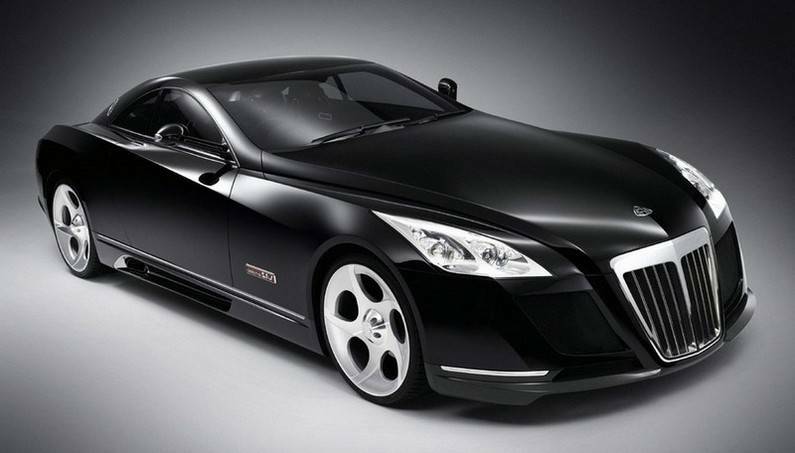 Maybach Exelero, known as “Earth’s yacht” was introduced in 2005. Powered by a 5.9-liter V12 twin-turbocharged engine and 690 horsepower, it could reach up to 452km/h. It was made just as a “yacht for the country,” worth 8 million dollars. 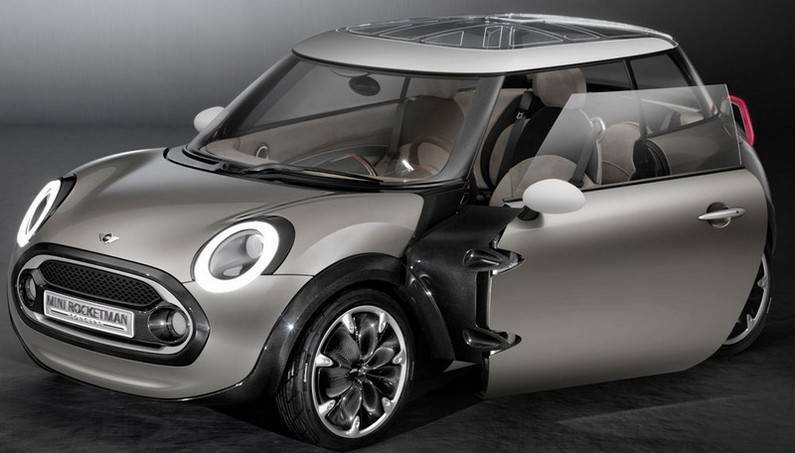 At 2011 Geneva Auto Show, Mini Rocketman concept showed that its size was closer to the original Mini 60s (344 debt), and the cabin could be reconfigured to accommodate up to 4 people. Unfortunately, this was a concept and remained as such. 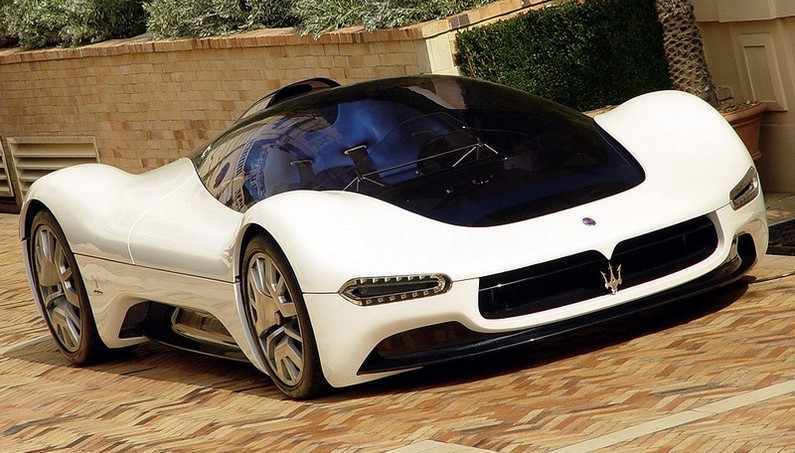 Inspired by the Maserati Tipo 63 racing model from the 1960s, Birdcage concept was published in 2005. It was made out of carbon fiber and featured a 6-liter V12 engine with 700 horsepower. Designed by Pininfarina, this model did not have doors, and the getting in the car was possible only from the roof of the cabin. All these futuristic features have been impossible to implement properly in the car for the series production. PreviousRed Bull F1 Racecar vs. Eight Strong Rugby Players…That’s Insane! VIDEO: How Driving with 340km/h in the Koenigsegg Agera R Looks Like? 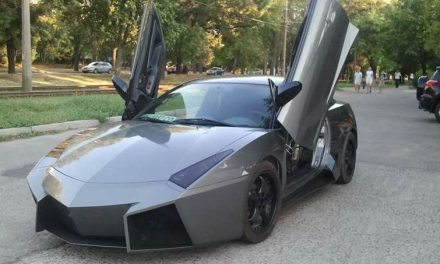 What Are The Worst Lamborghini Replica Cars Ever Made?